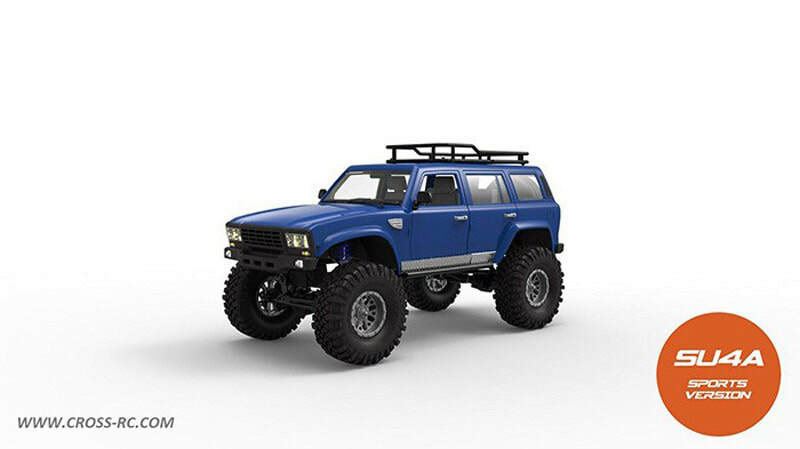 Just arrived Traxxas BRAND NEW TRX4 1979 K5 Chevrolet Blazer scale and trail crawler. 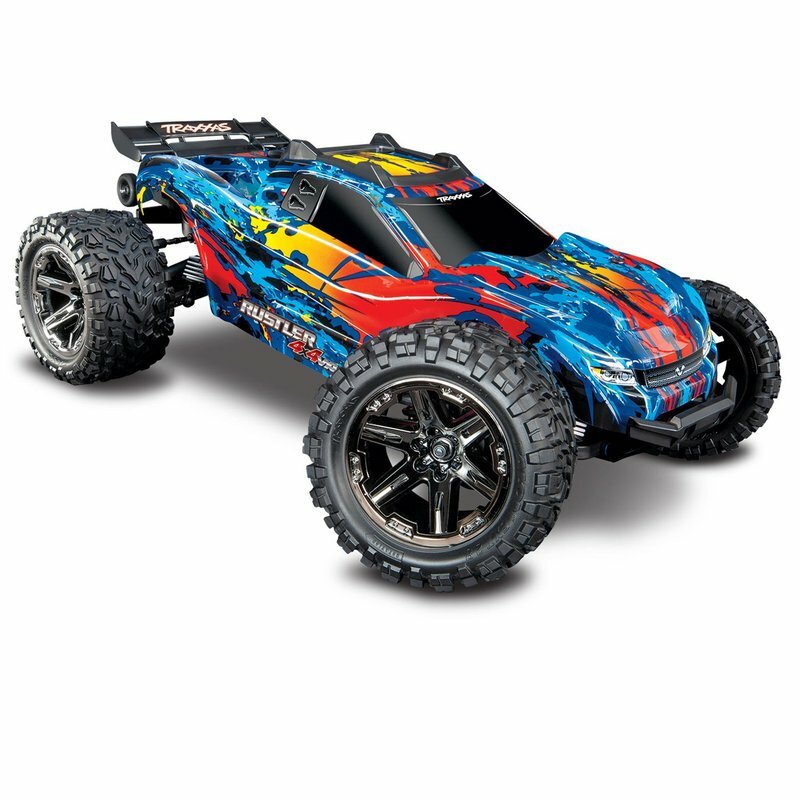 Just received a Cross RC Demon SU4 Scale crawler kit with hard body. 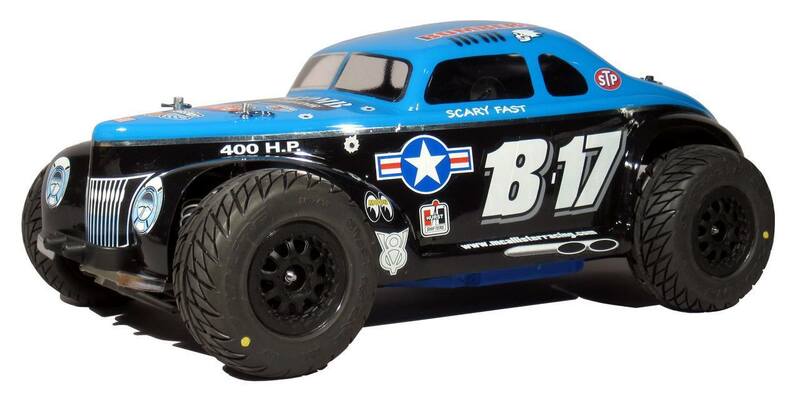 Lots of new cars and trucks in stock for Spring, all scales, from Traxxas, Redcat, ECX, Carisma, DHK, Kyosho, Tamiya, Associated, Arrma, HPI and others. Something for everyone. 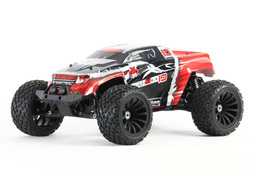 Now in stock, Redcat Racing Dukono truck, with all new high clearance chassis. 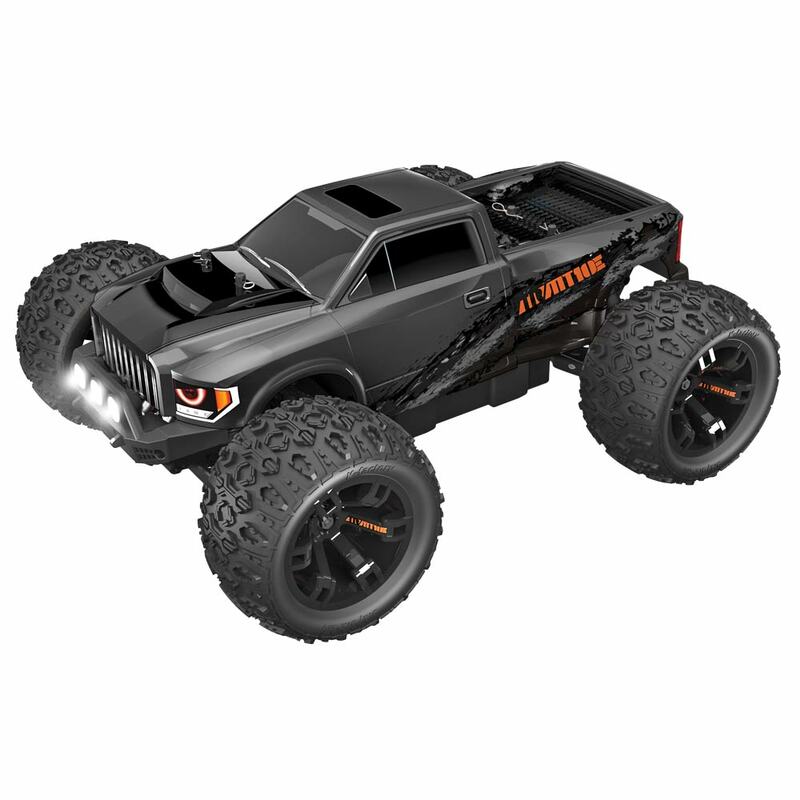 All new Traxxas 4x4 VXL Rustler. Come check us out and let us know what you are interested in. 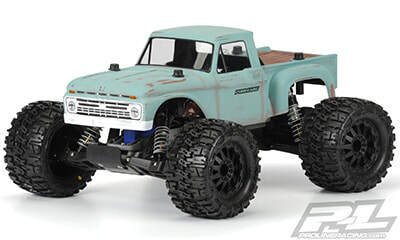 Everest Gen7 PRO 1/10 Scale crawler. 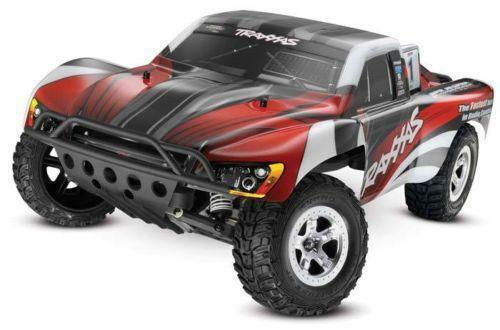 With spring just around the corner its time to upgrade your RC car or truck with a new body and get it looking good for summer driving. JConcepts, McAllister Racing and Imex. 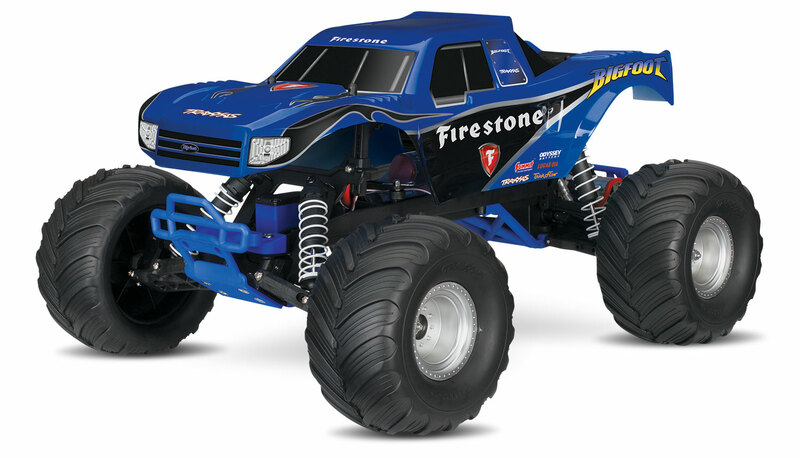 Lots of brands of affordable Radio Control Trucks. 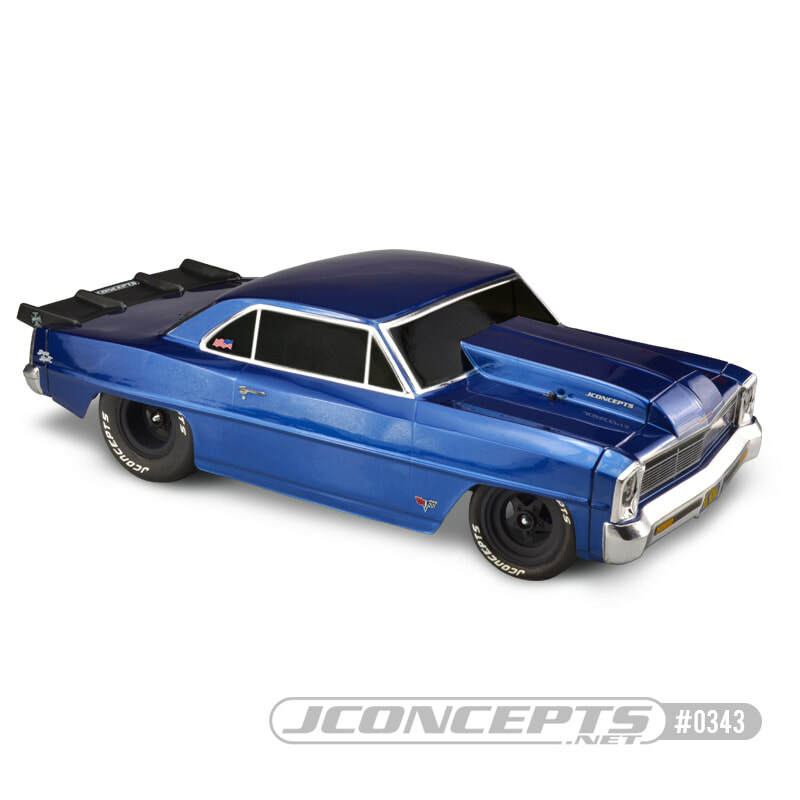 Why purchase toy grade when you can get HOBBY GRADE vehicles for a few dollars more? Where your hobby becomes an adventure! There is a hobby for everyone whether old or young. There are hobbies families can enjoy together and interact with each other. Let Adventure Time Hobby help you choose a hobby that's right for you or your family and let the adventures begin. 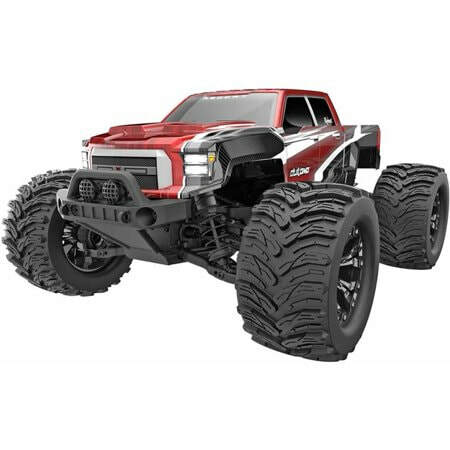 It's time to grab an RC model truck and head out to the yard for some bashing , or go to a local pond and be the captain of your own ship, or the driver of your own unlimited hydroplane. Or, how about a radio control plane or helicopter to master the skies at your local park or flying field. The possibilities are endless with models. You can command you own tank into a backyard battle ground, or be become a rocket scientist and build and launch your own rockets. It's time to put down the video games and smart phones, go outside, enjoy a hobby and create an adventure.